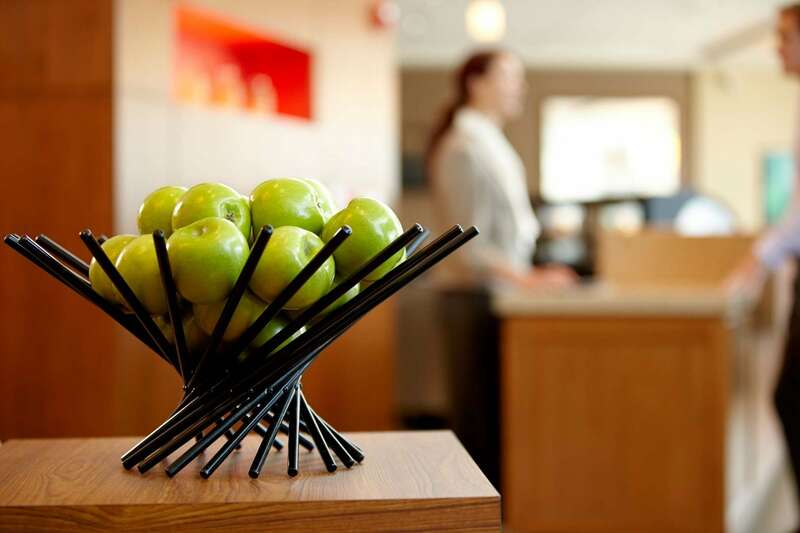 Let Hyatt Place help you bring people together for meetings and events in new and innovative ways. You’ll find outstanding facilities and services perfect for small corporate and executive meetings, training classes, group gatherings, wedding guests, social events or reunions. 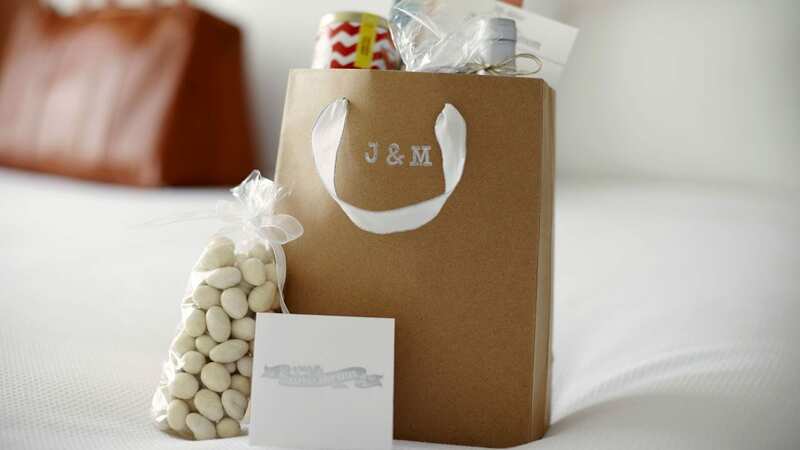 Hyatt Place is the ideal place for your wedding guests. 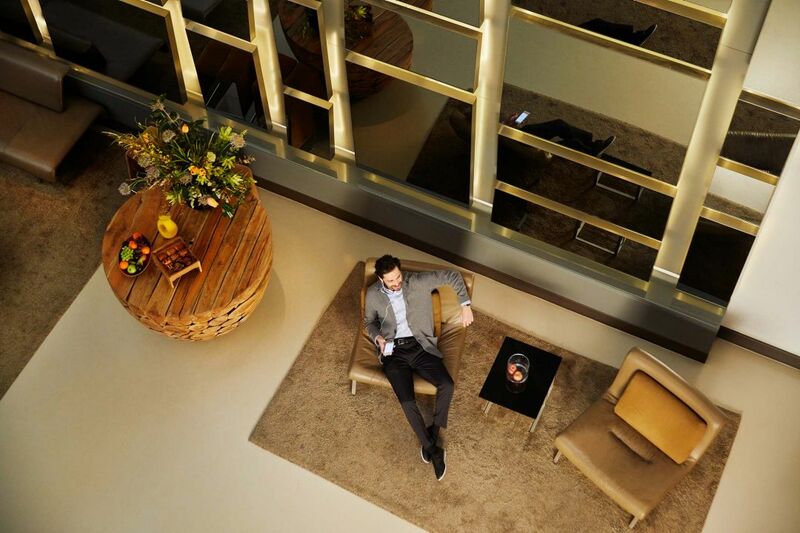 It’s a different kind of hotel providing casual hospitality in contemporary settings. Our spacious guestrooms make out-of-town guests feel more than welcome with the plush Hyatt Grand Bed®, a Cozy Corner oversized sofa-sleeper and a 42” flat-panel HDTV.